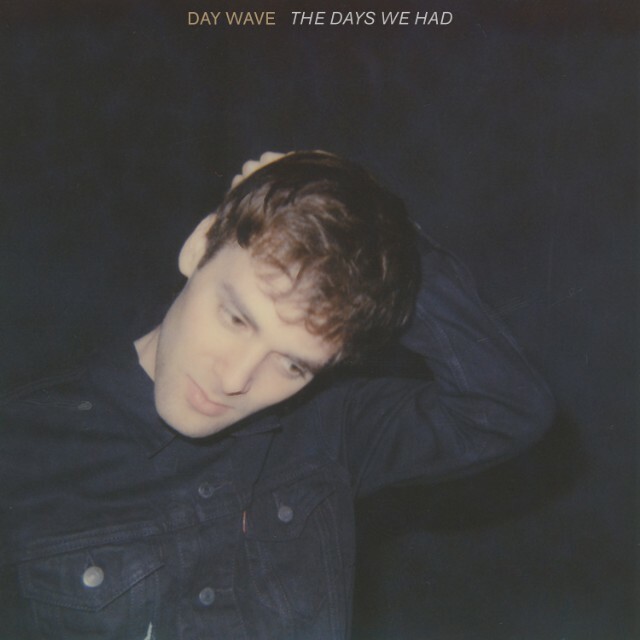 Contrary to its rather unimaginative title, Day Wave's latest single Untitled is a track that's bursting with life and jubilation, nothing short of what we'd expect from the Californian based artist. As he nears the release of his long awaited debut LP, set for a summertime date in May, he continues to tease us with snippets as once more we're treated to plenty more infectious-as-hell guitar melodies, sun-kissed vibes and spellbinding choruses. Take a listen below.